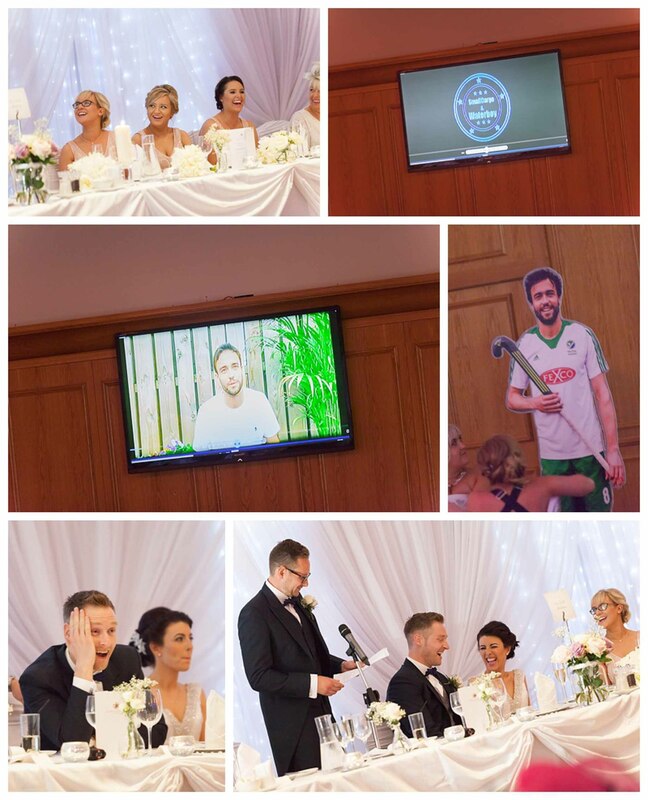 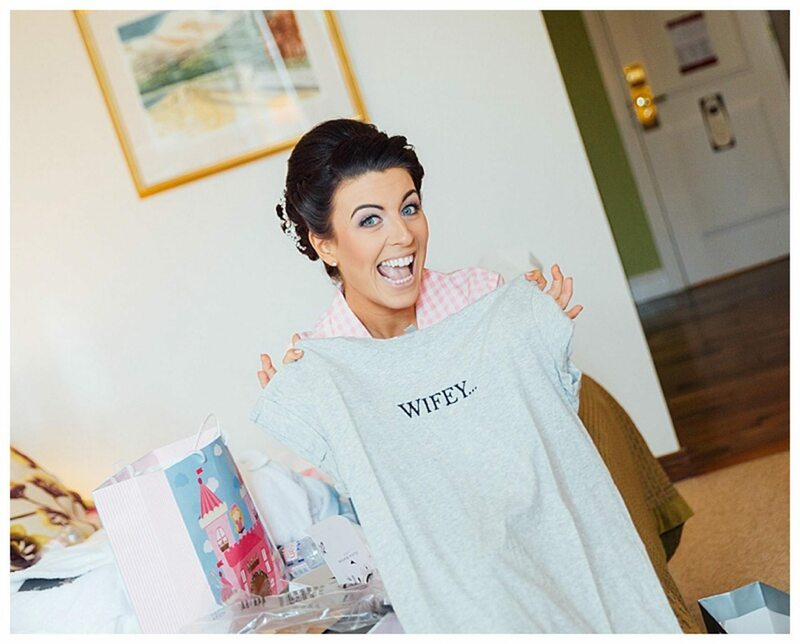 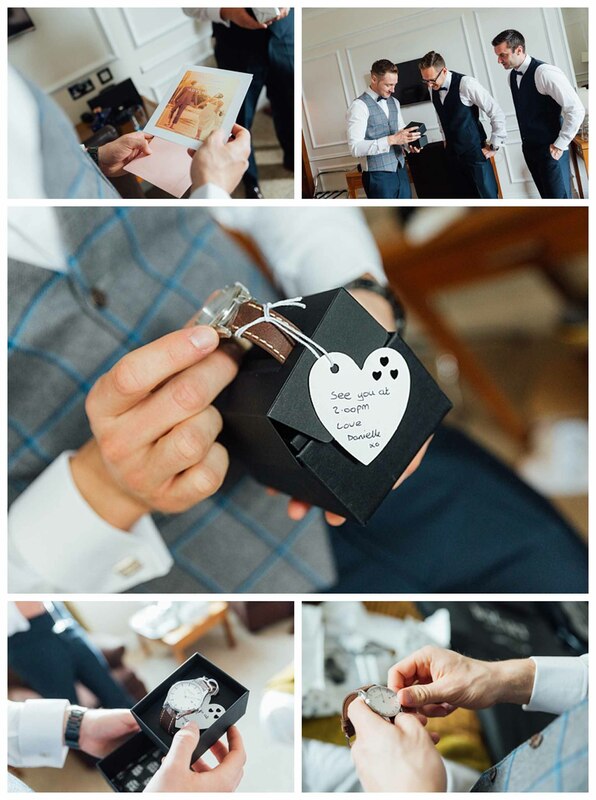 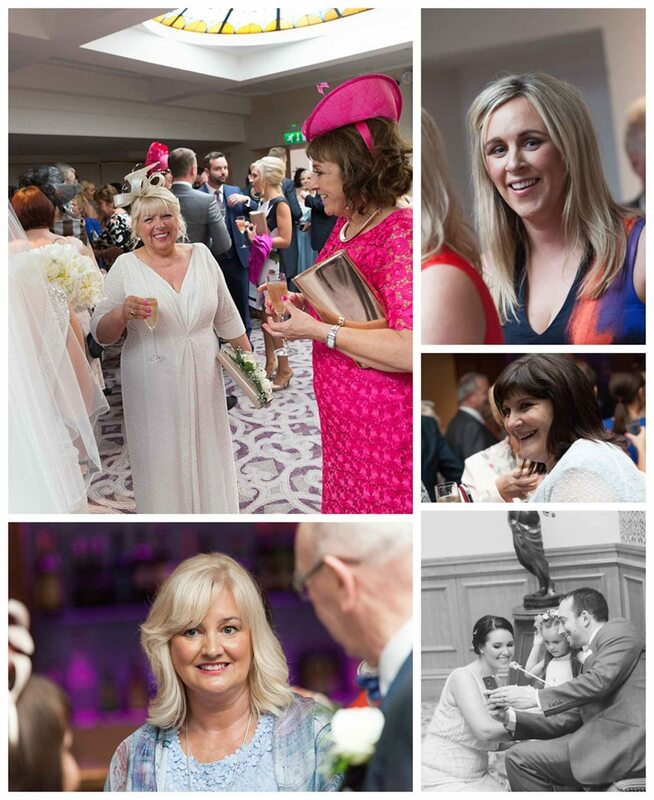 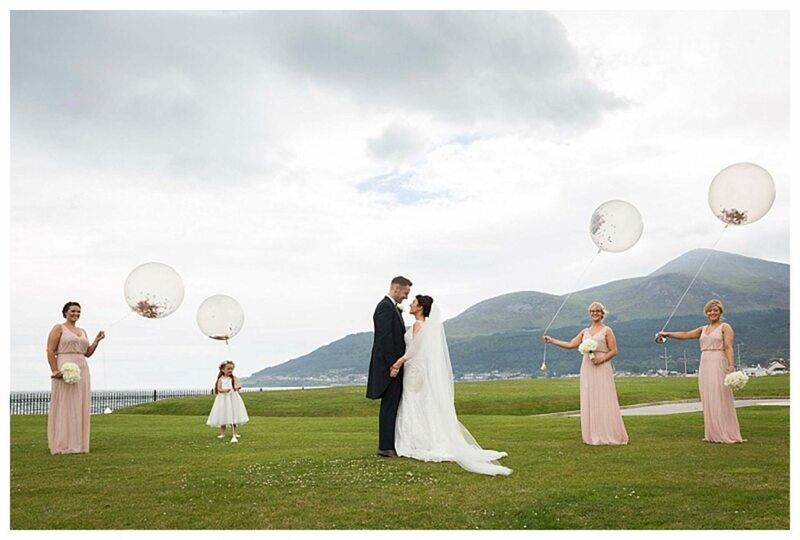 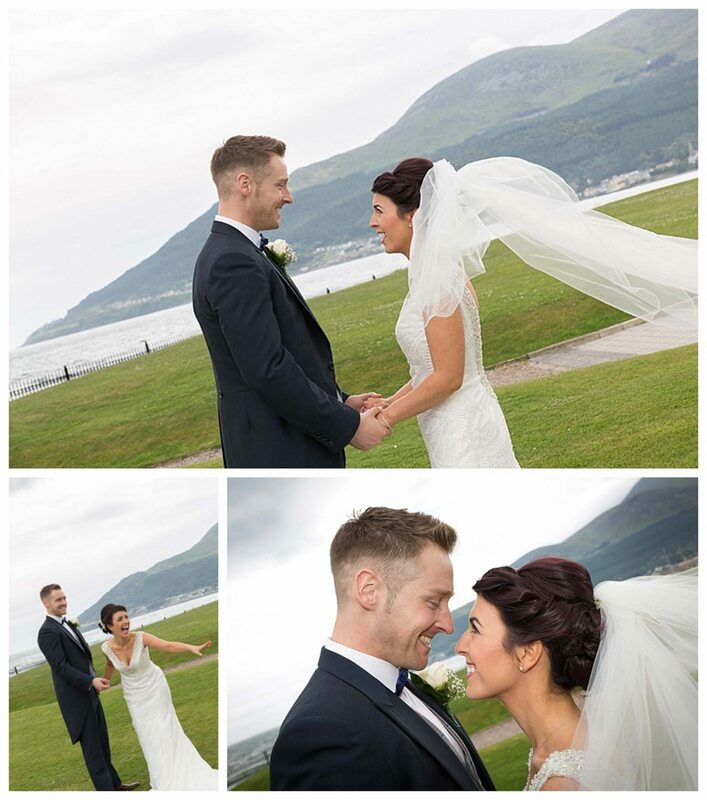 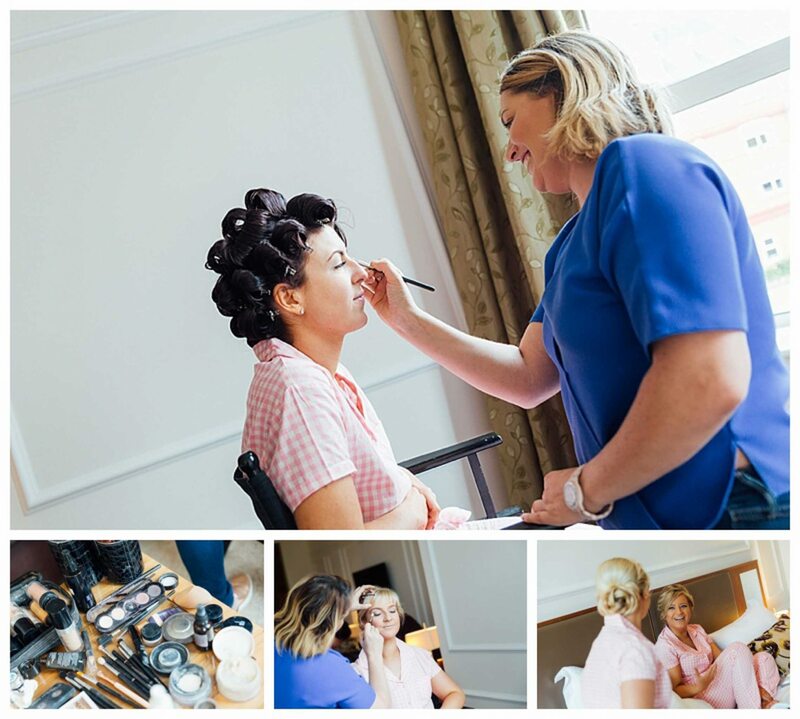 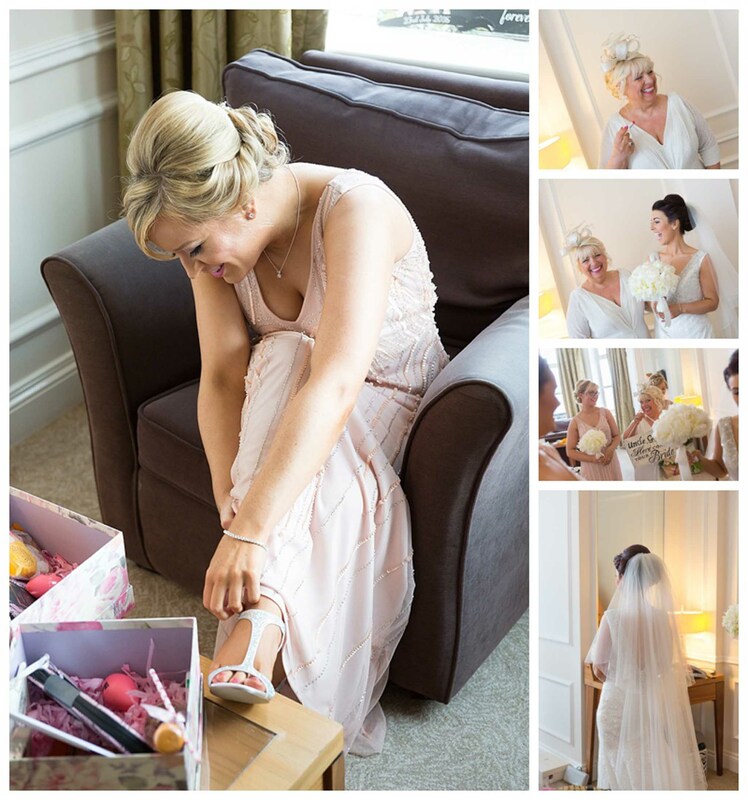 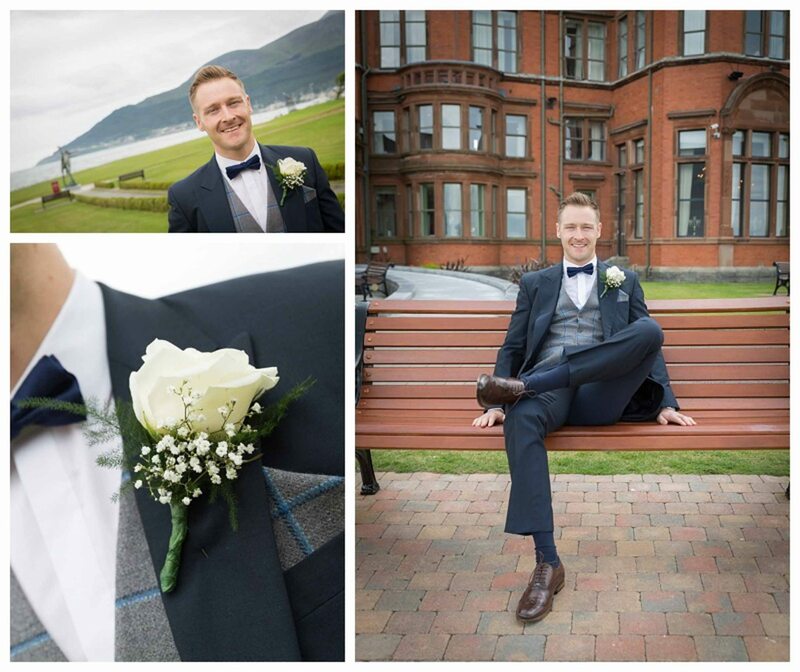 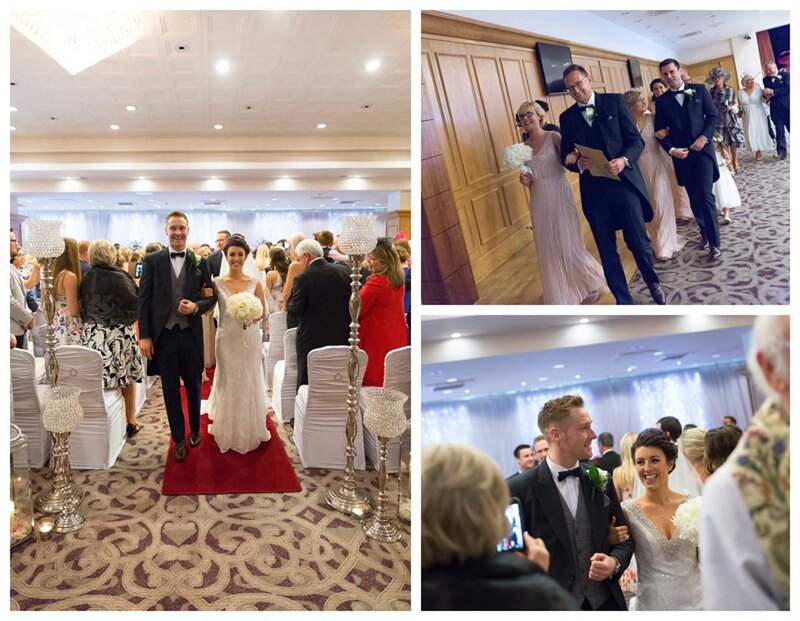 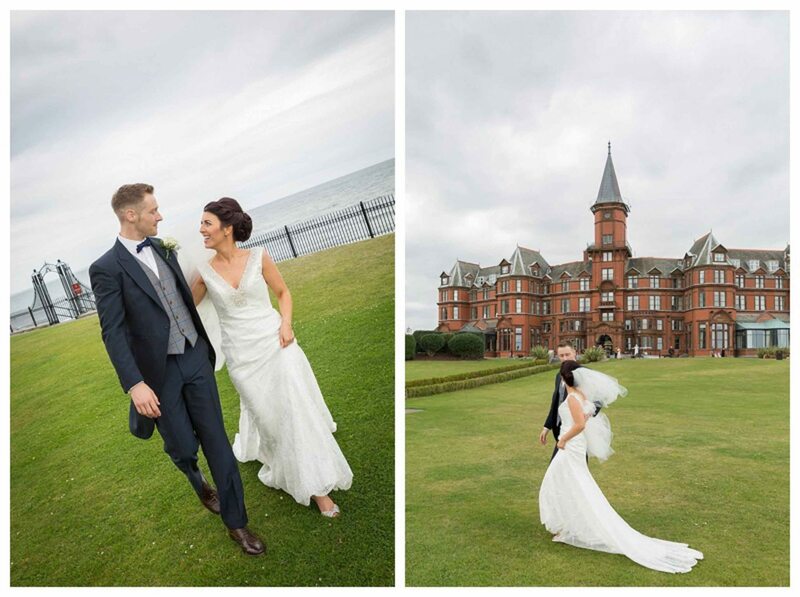 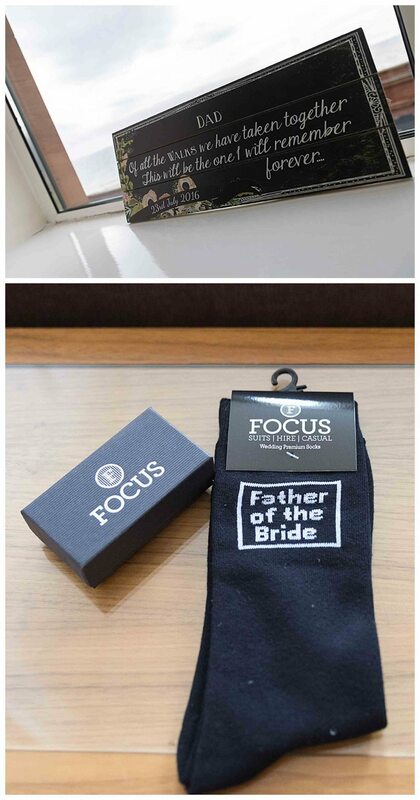 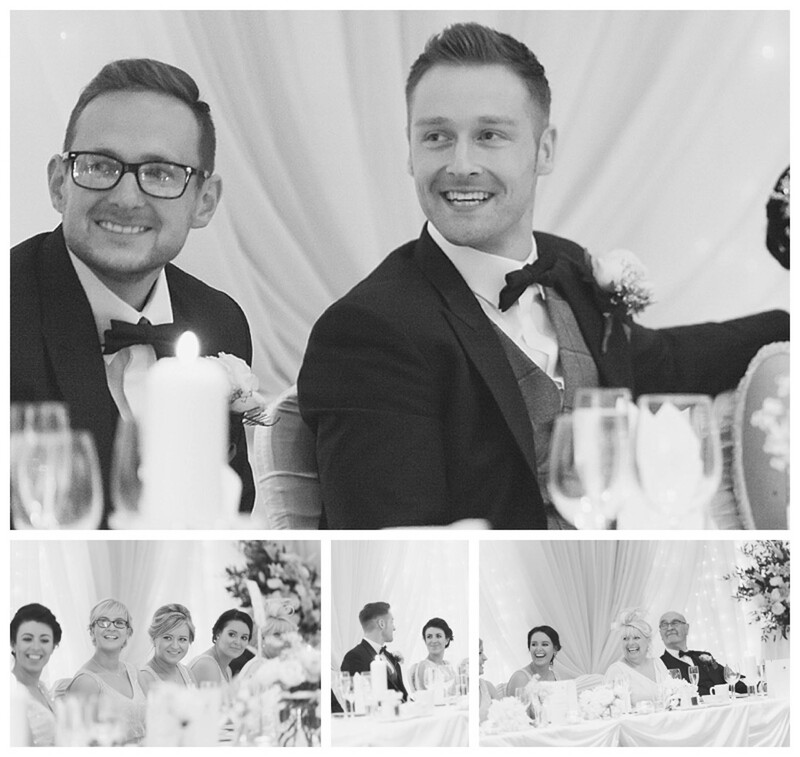 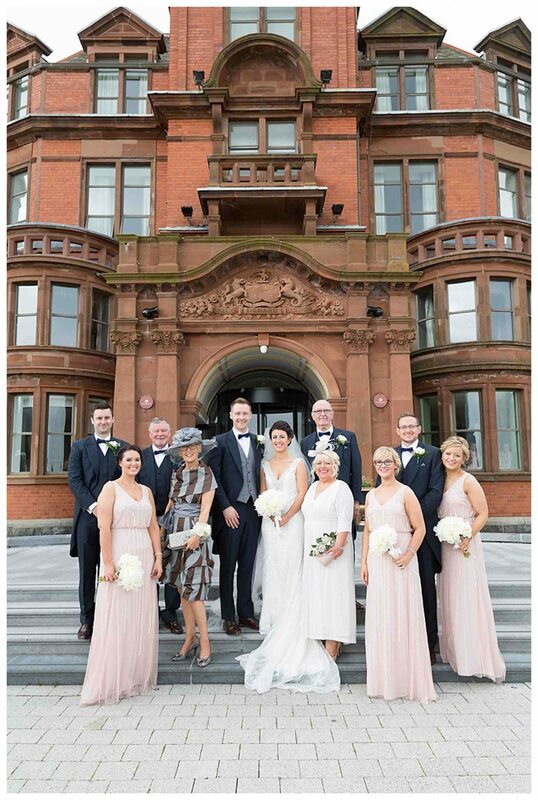 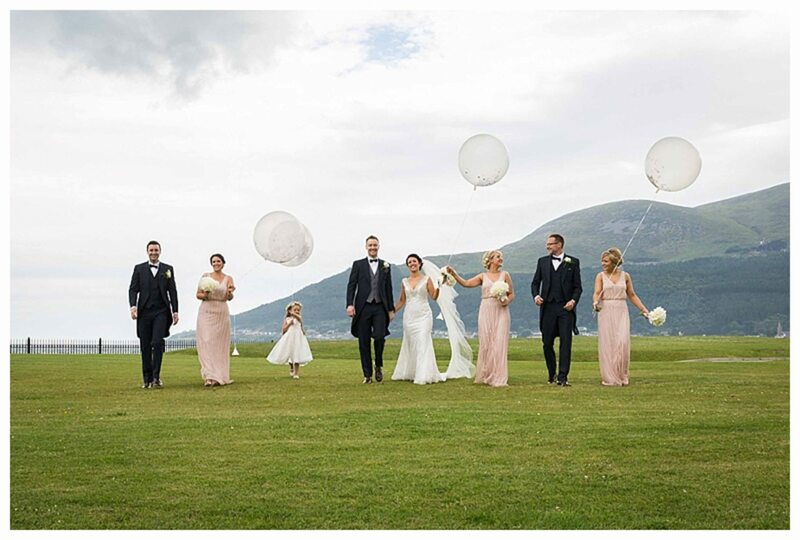 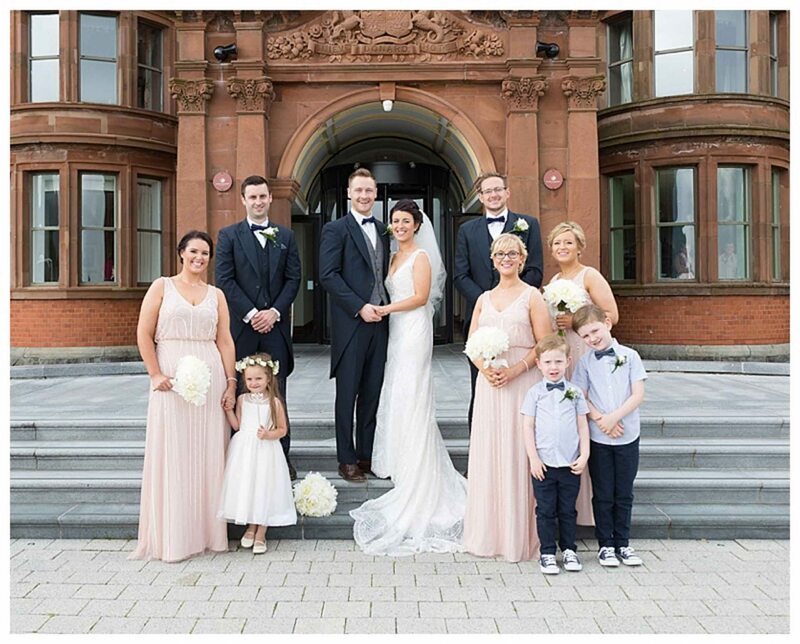 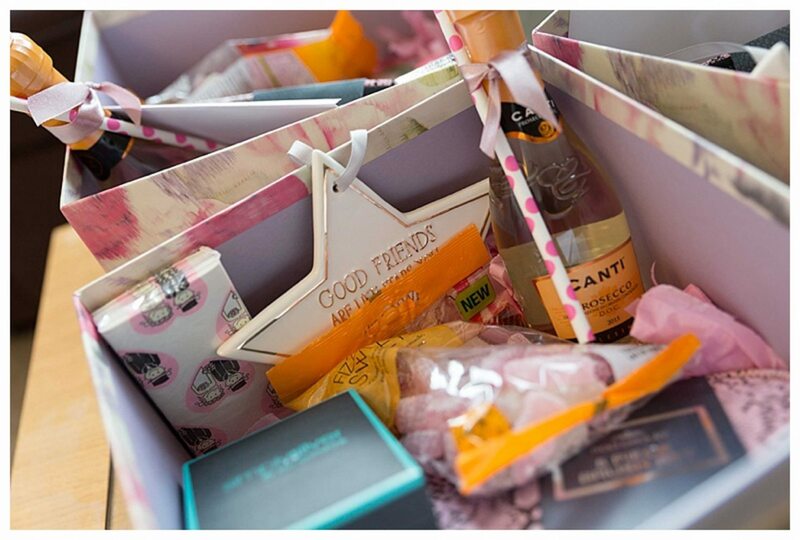 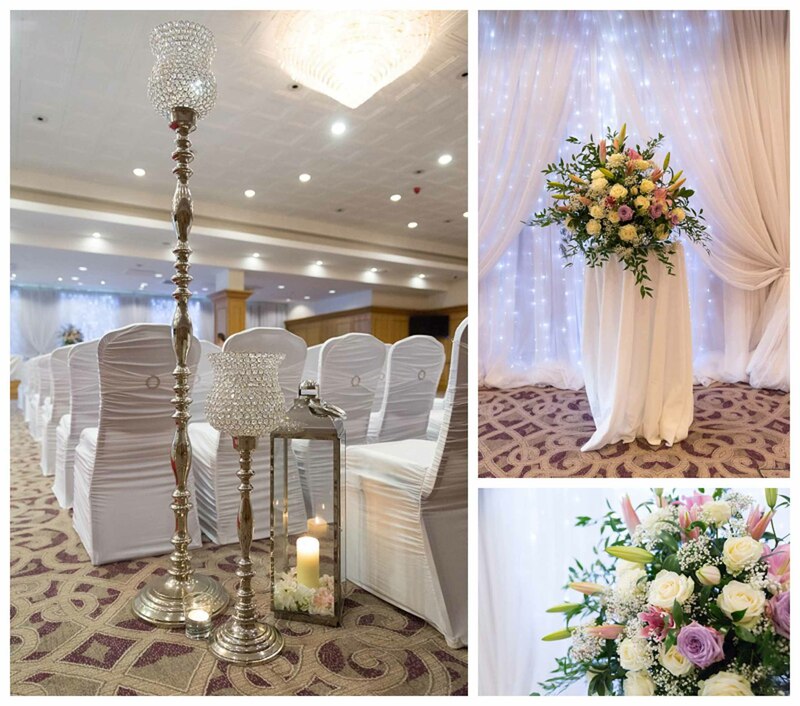 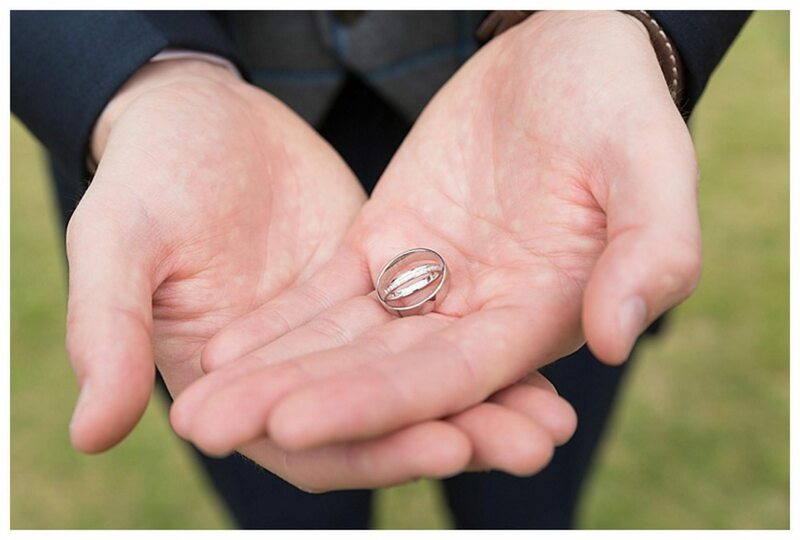 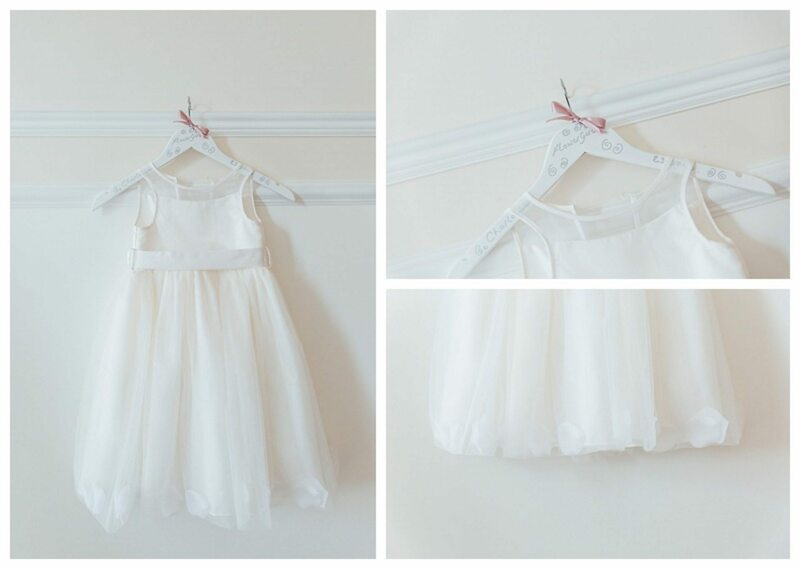 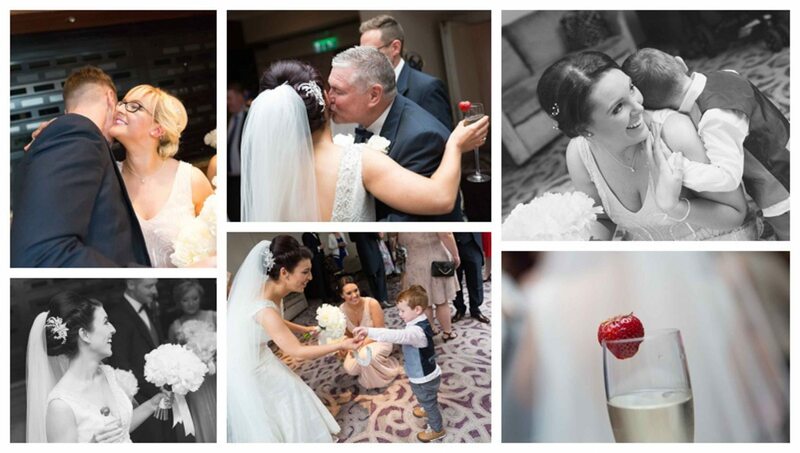 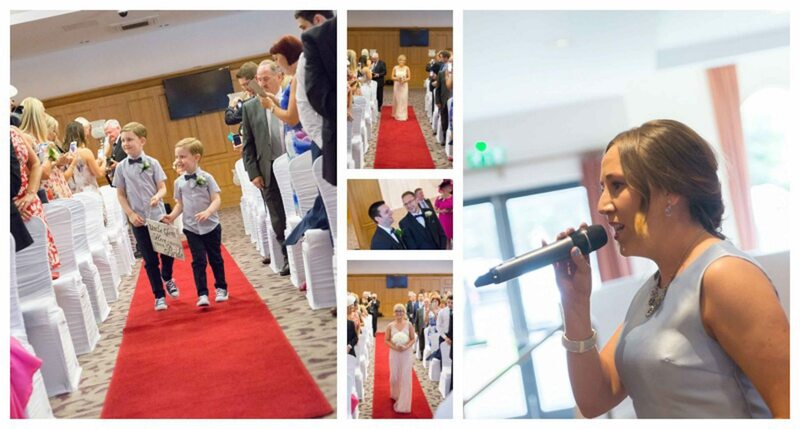 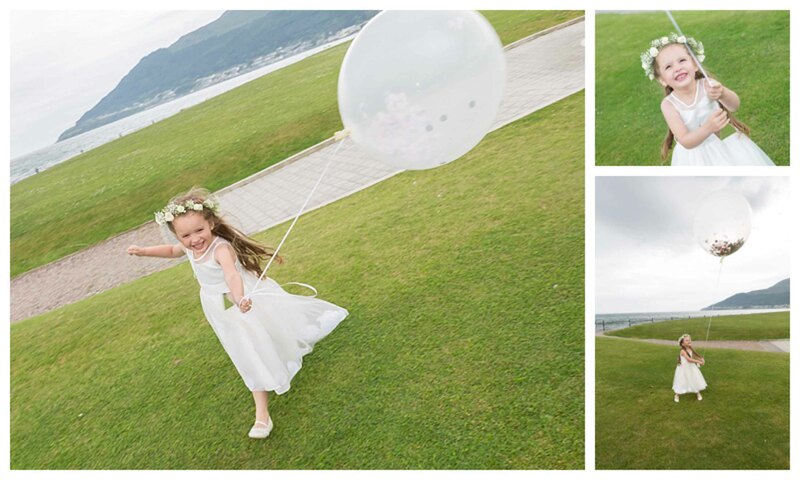 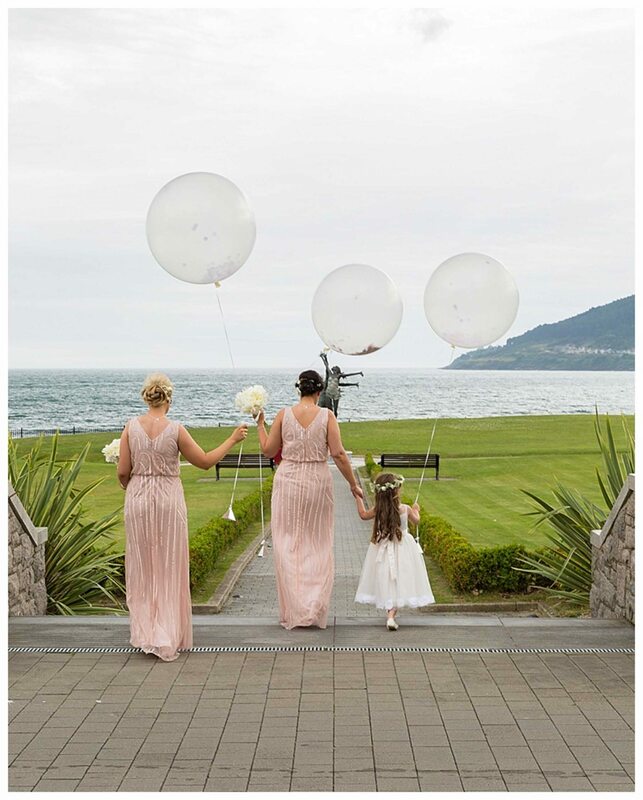 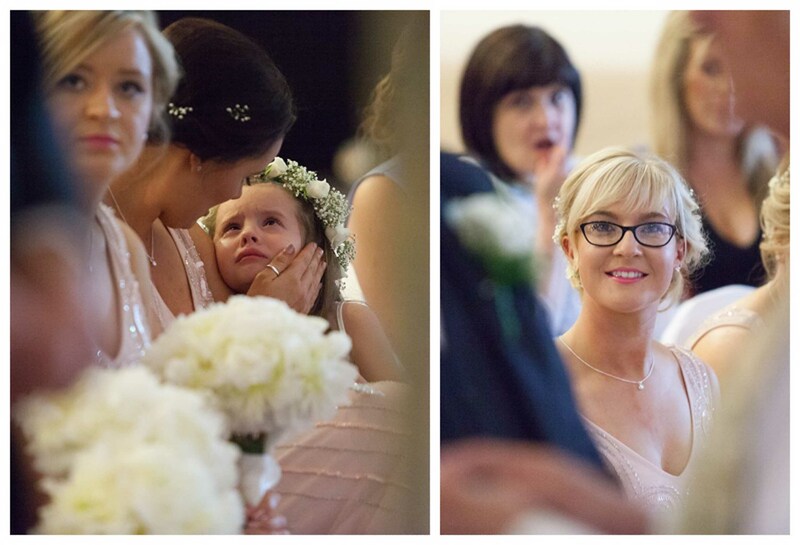 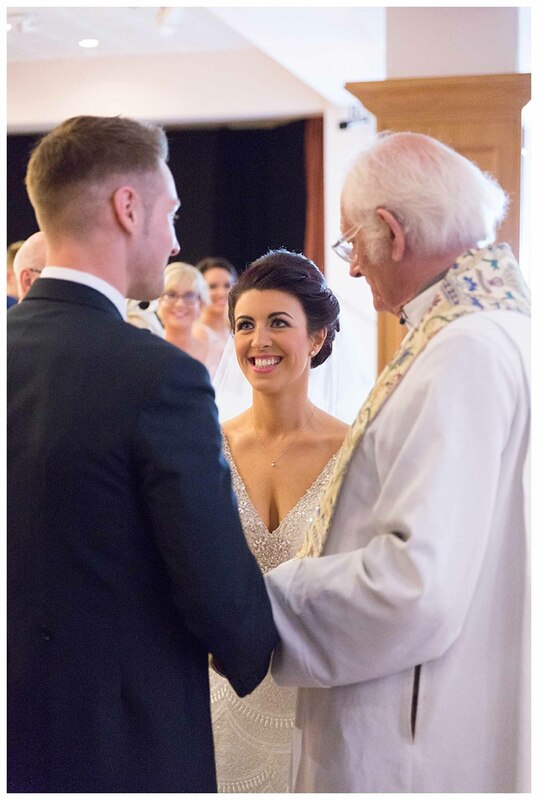 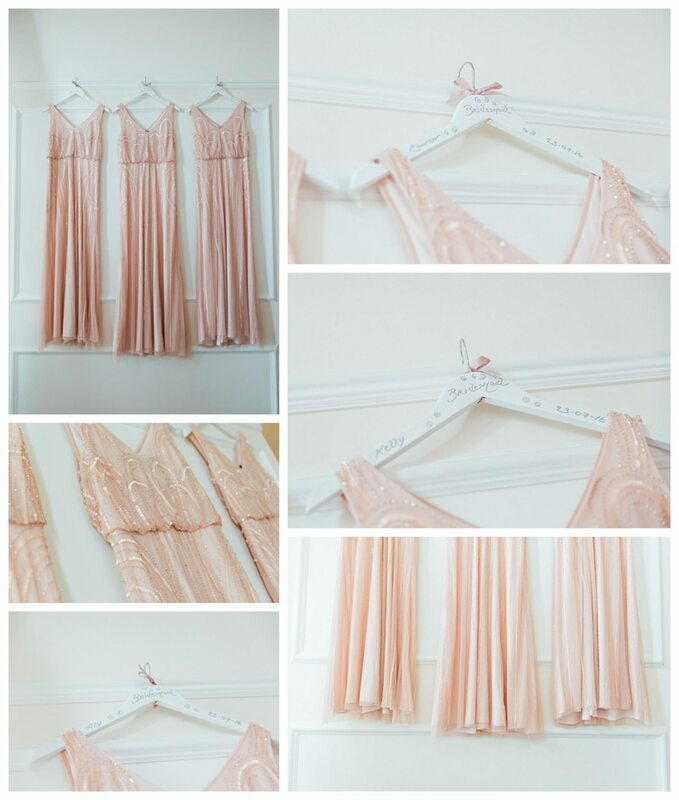 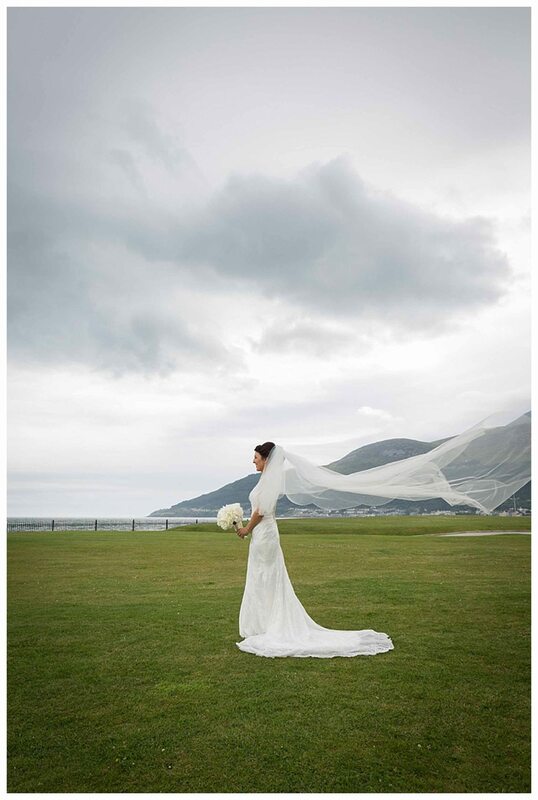 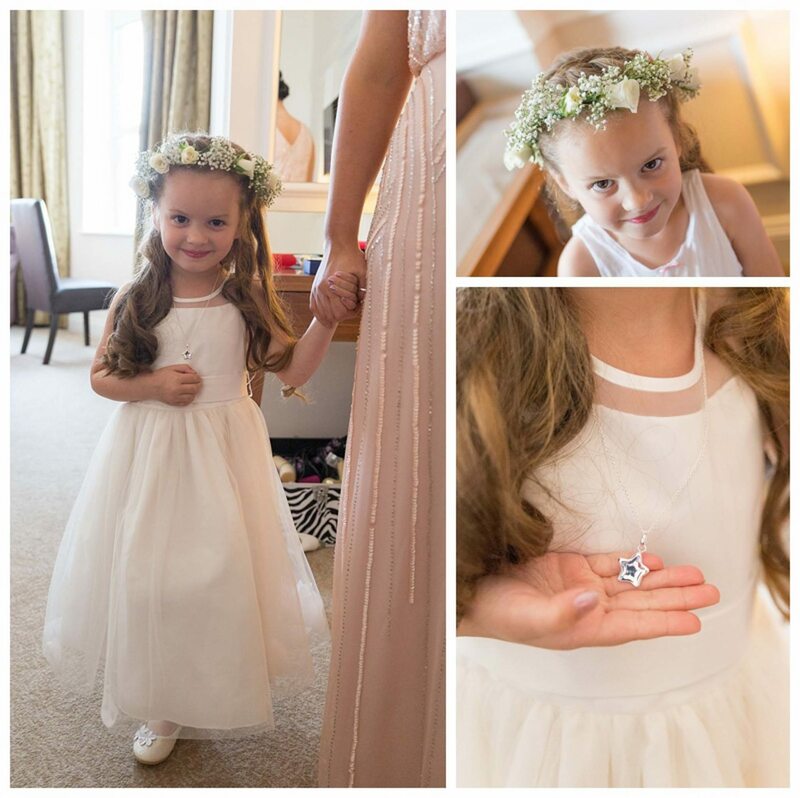 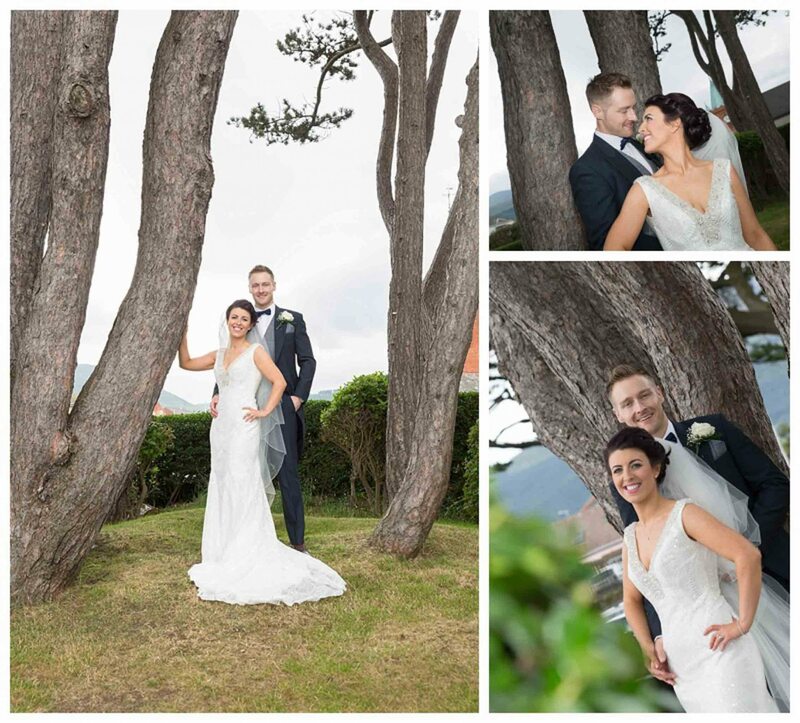 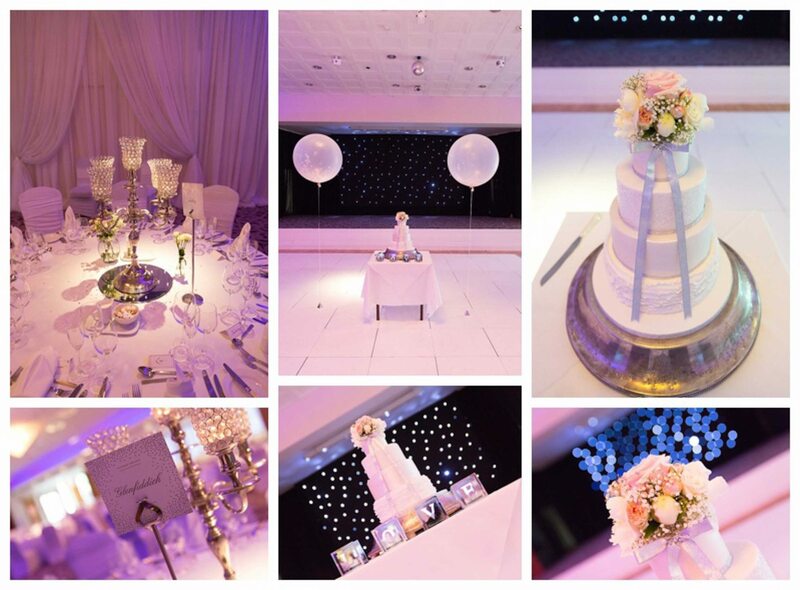 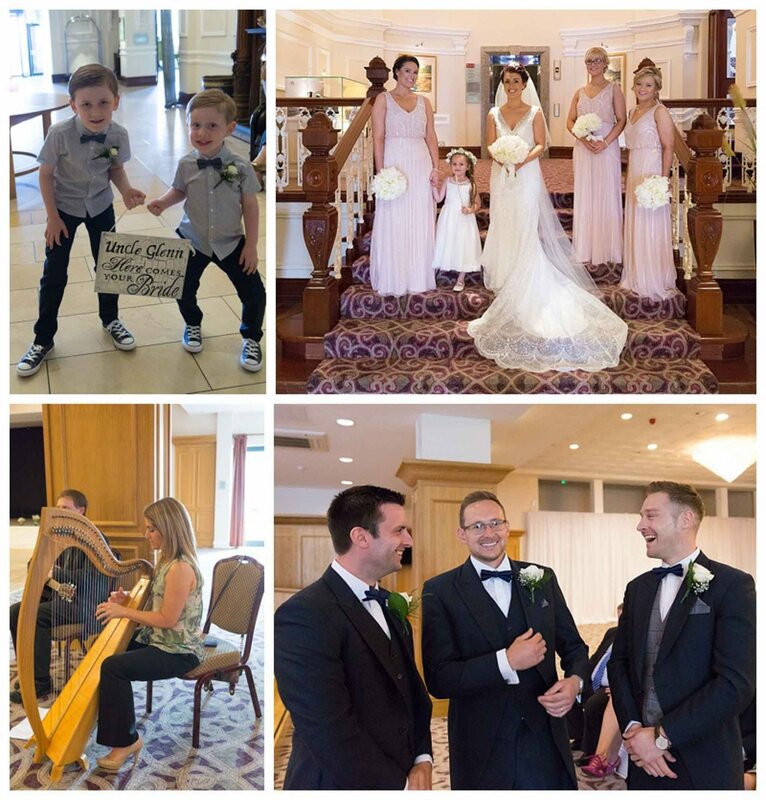 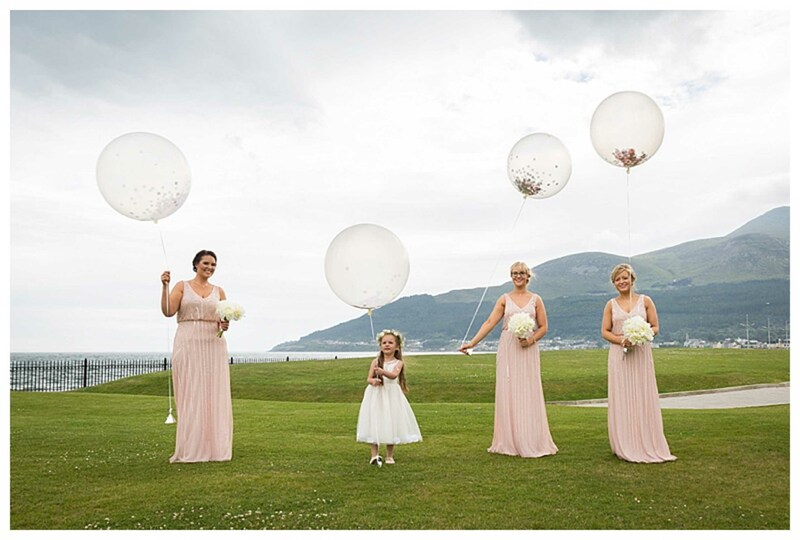 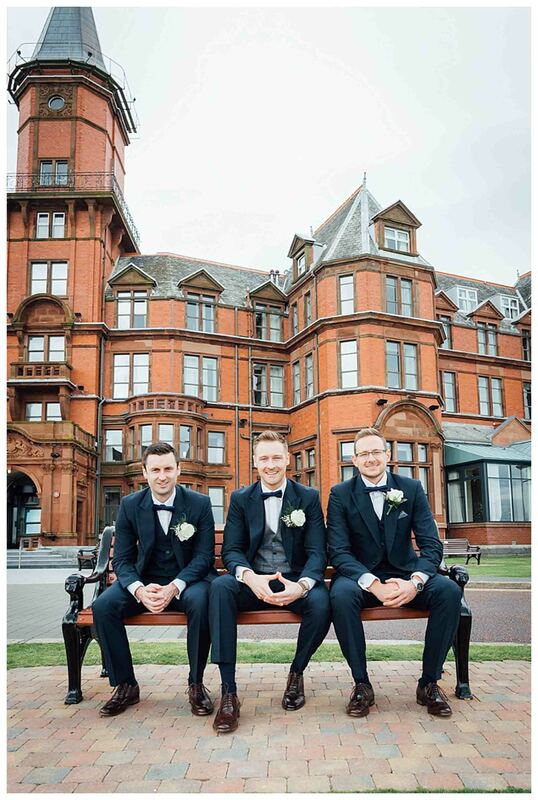 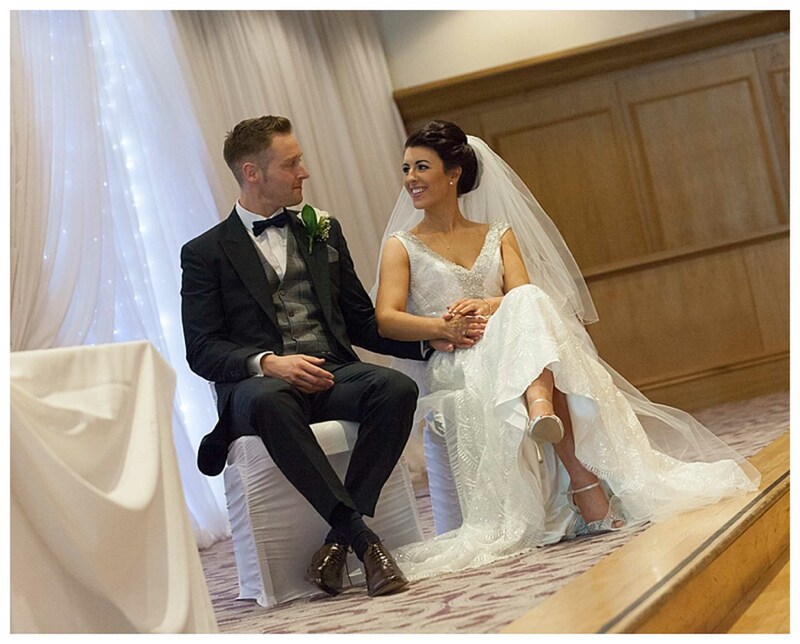 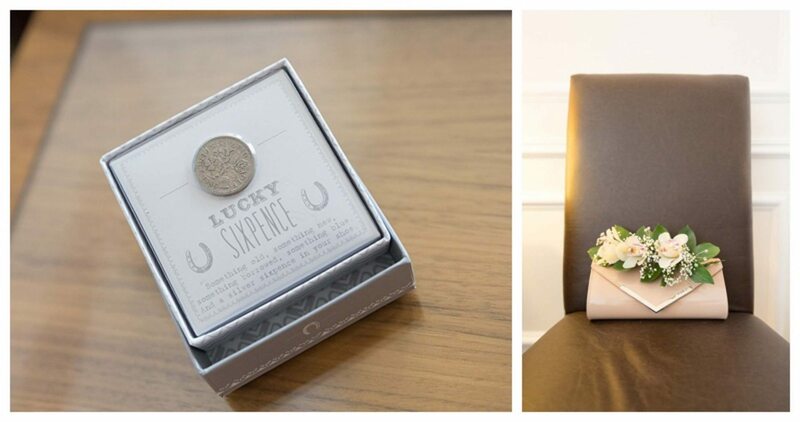 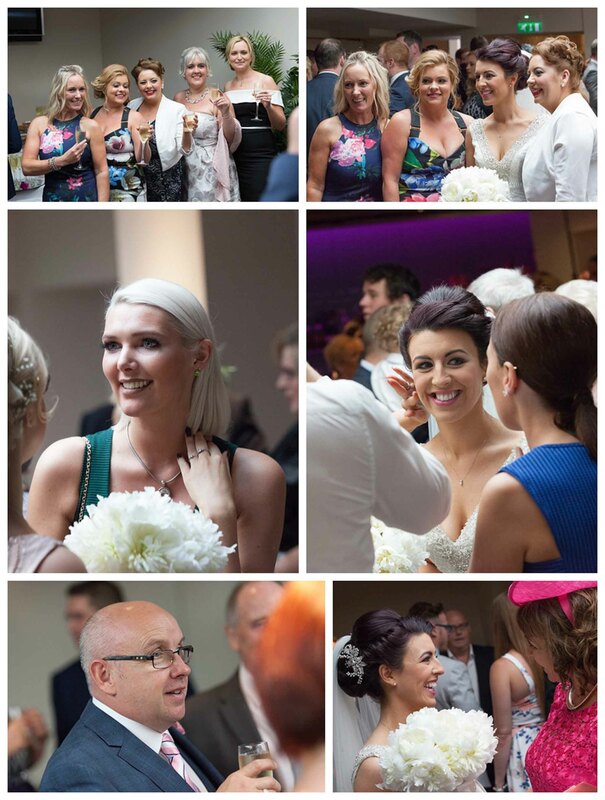 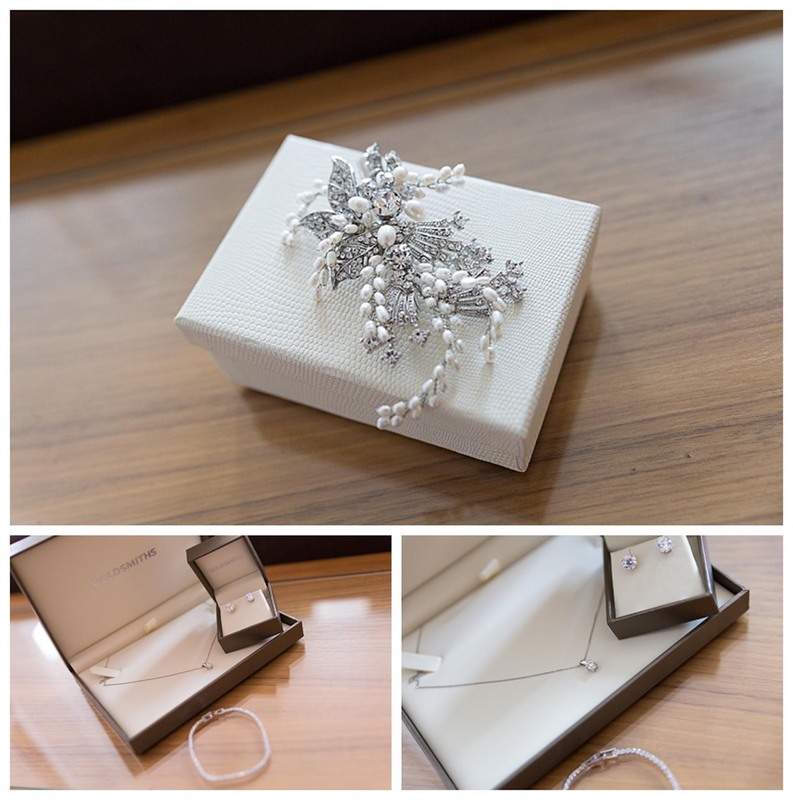 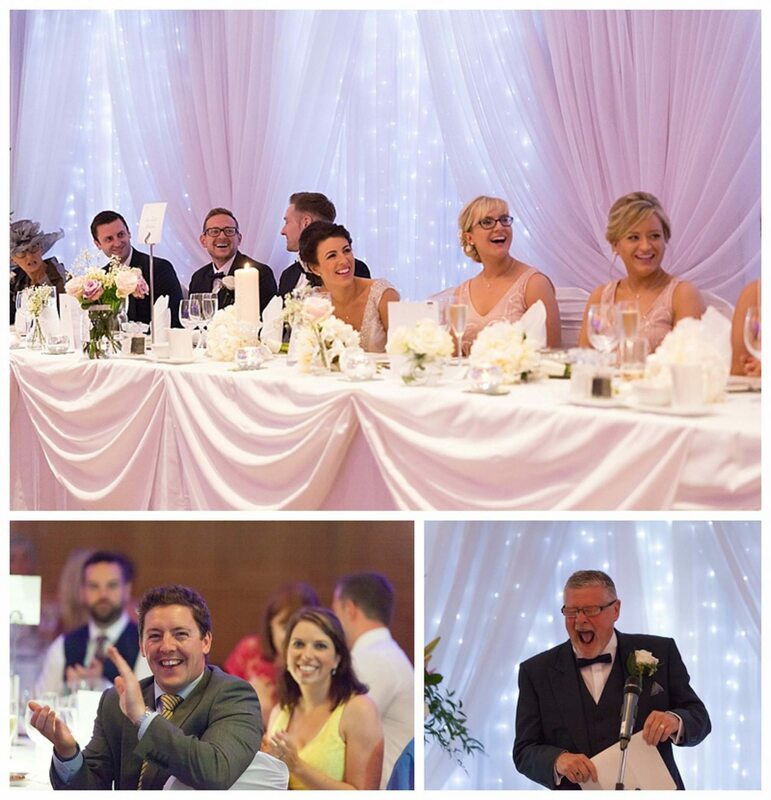 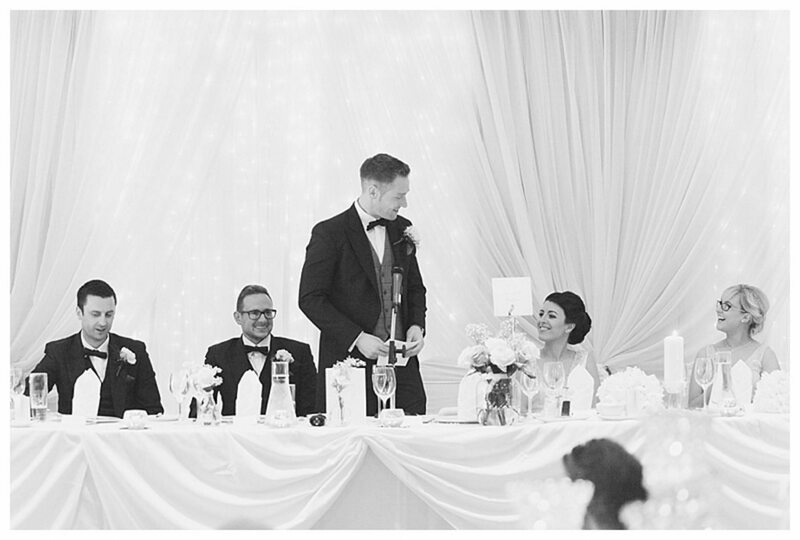 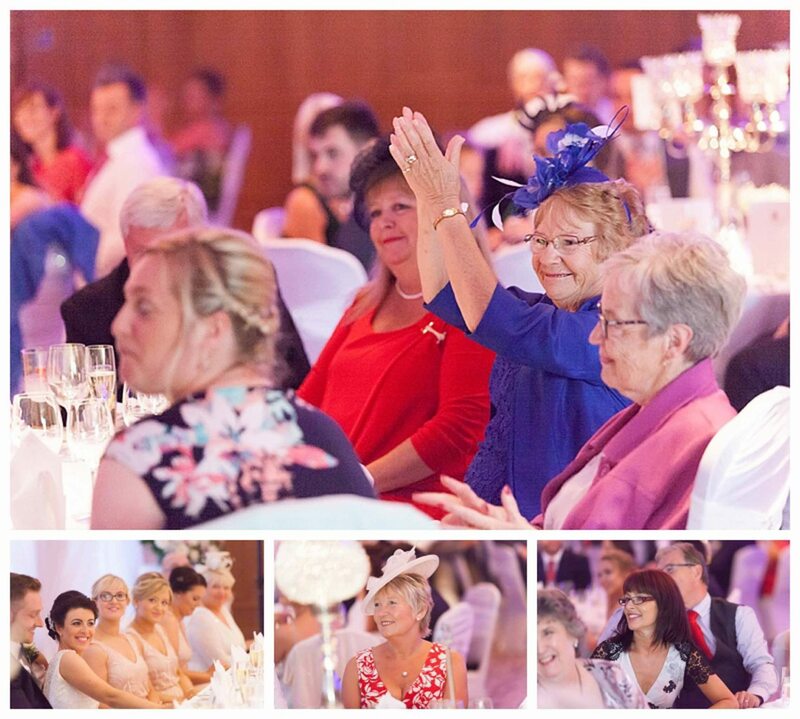 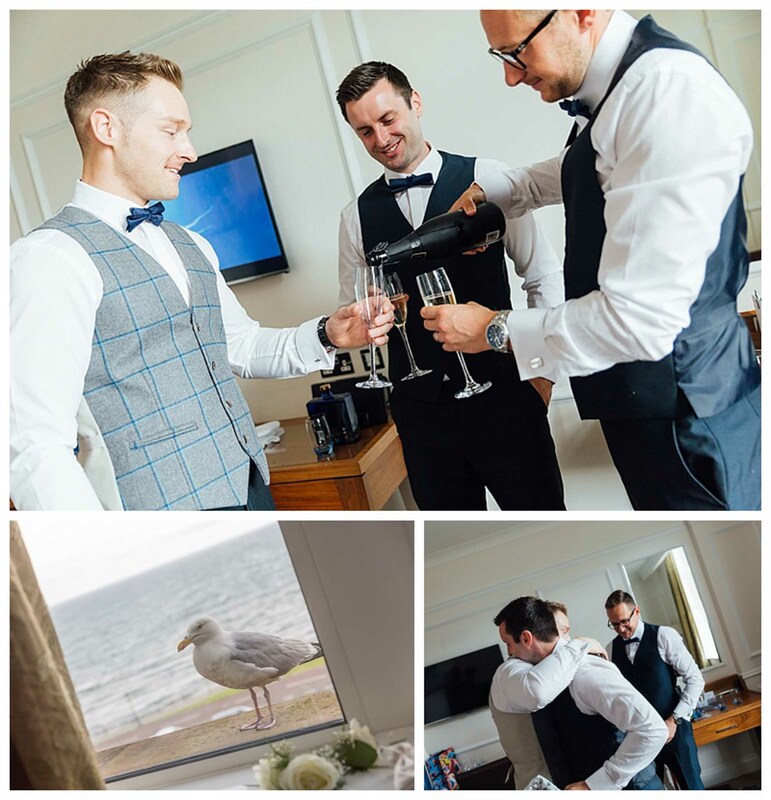 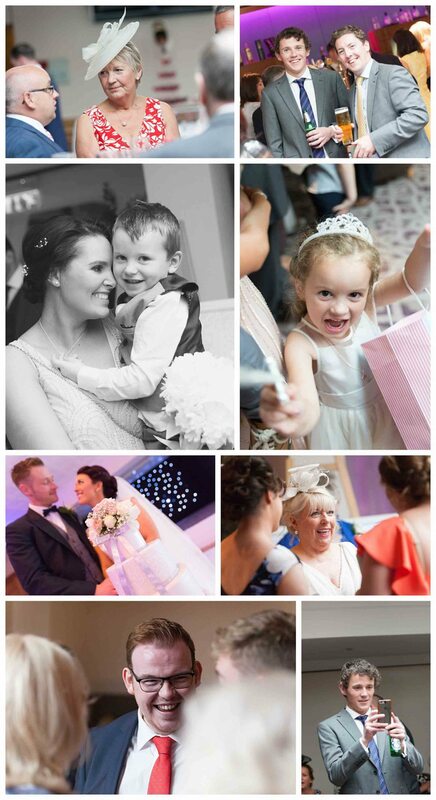 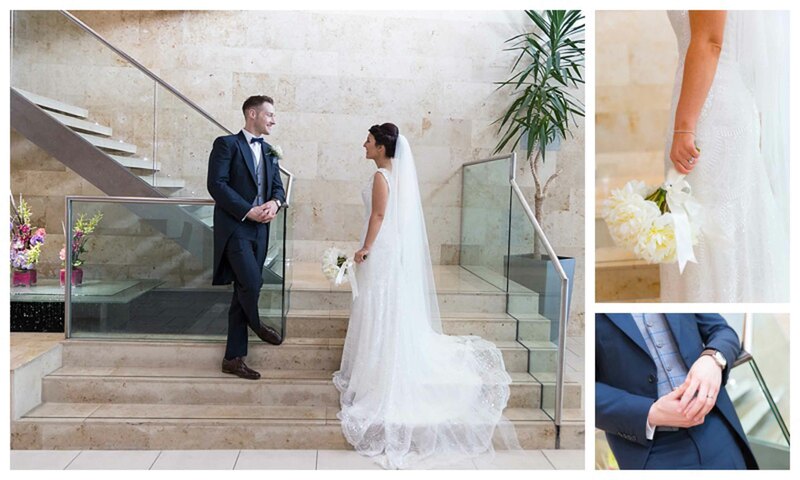 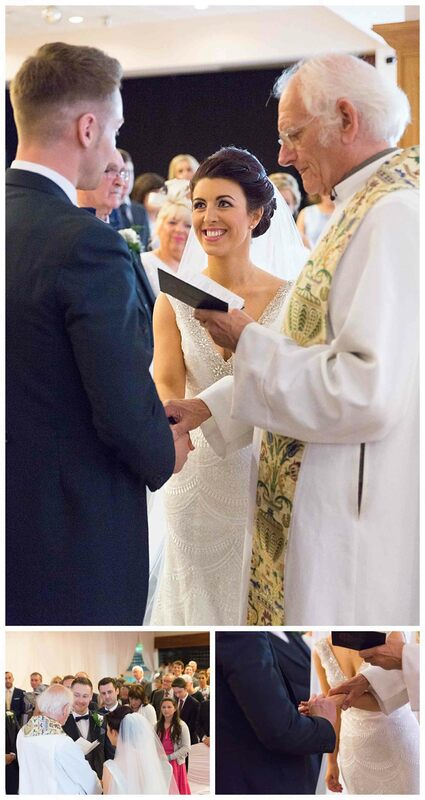 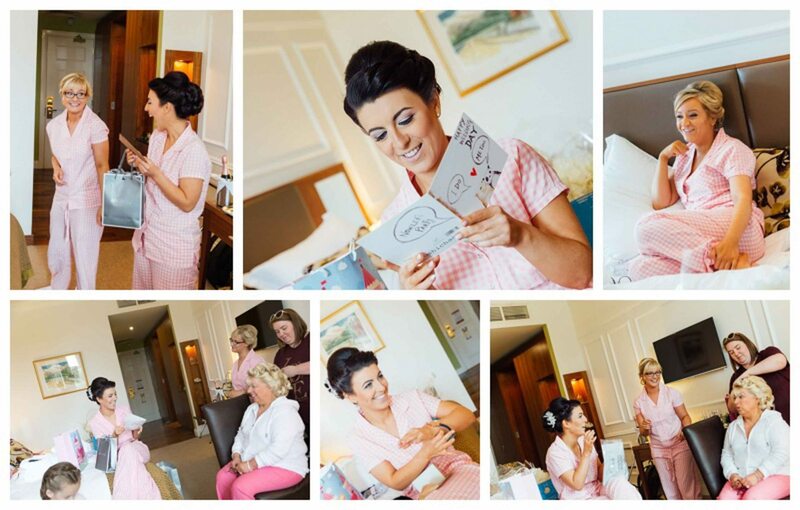 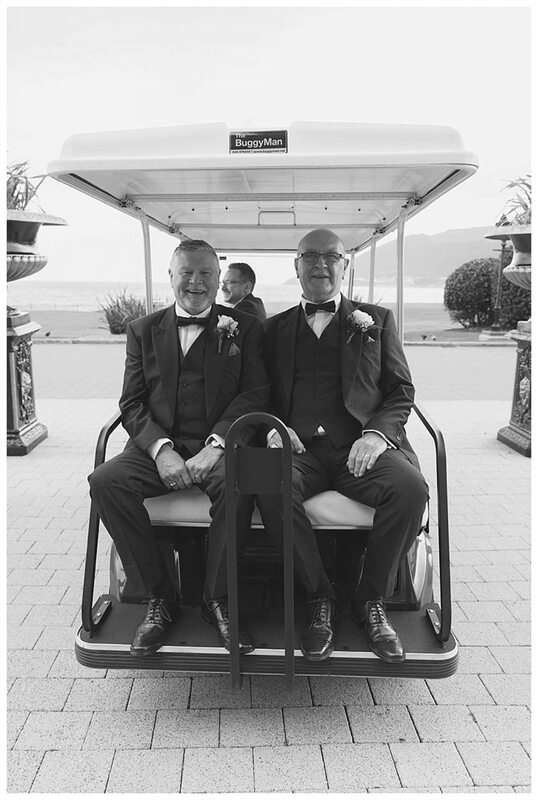 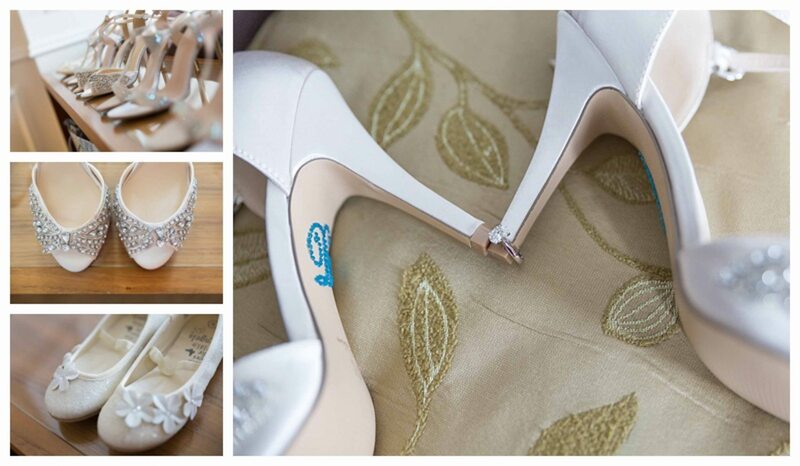 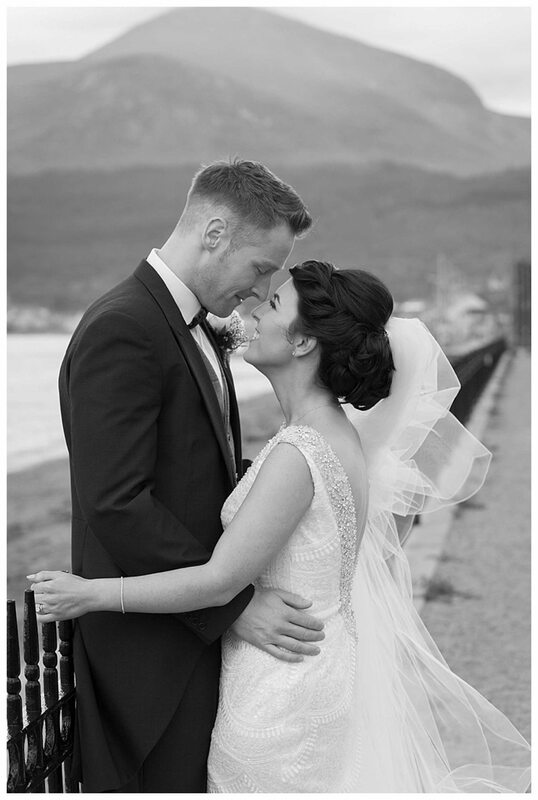 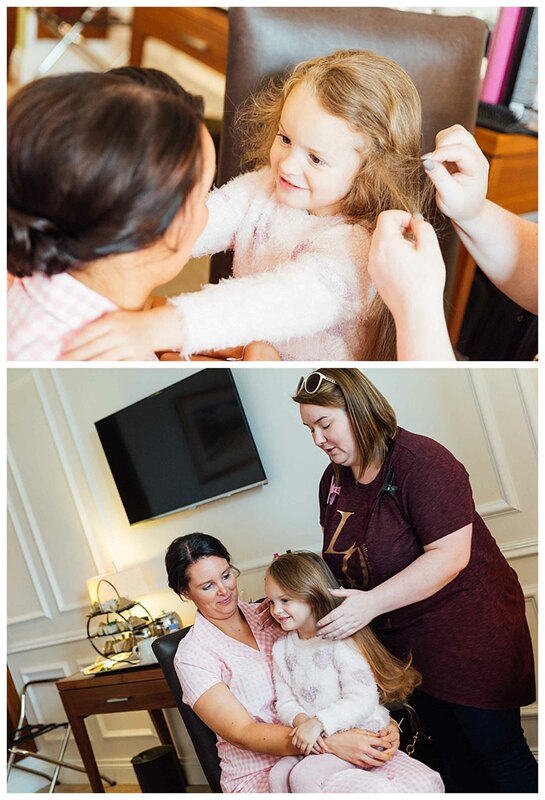 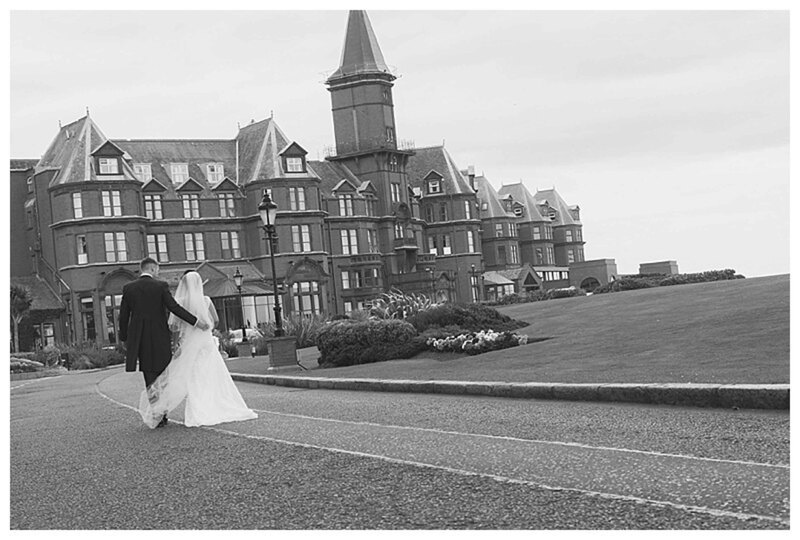 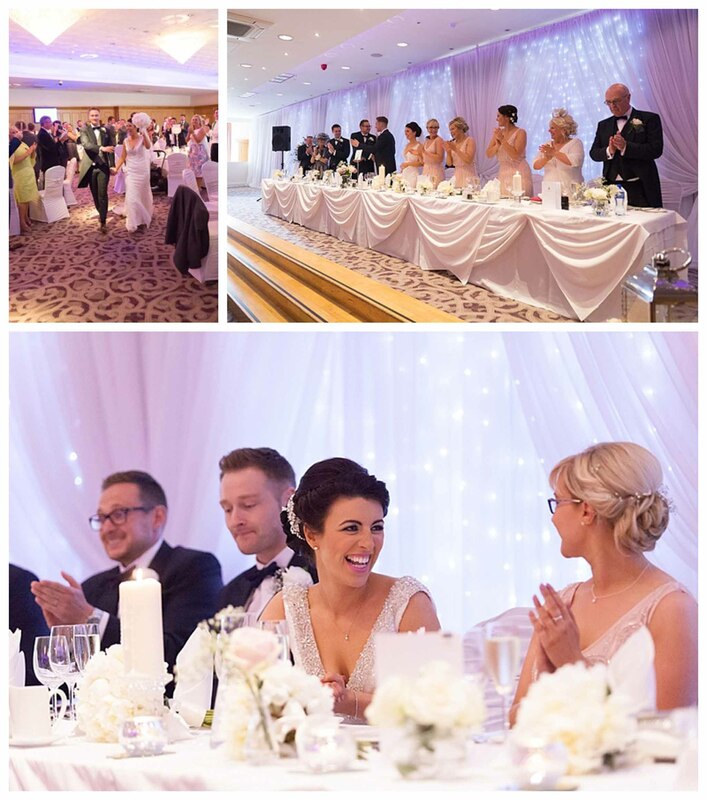 Danielle & Glenn’s wedding day at the Slieve Donard Resort was so much fun and really relaxed. 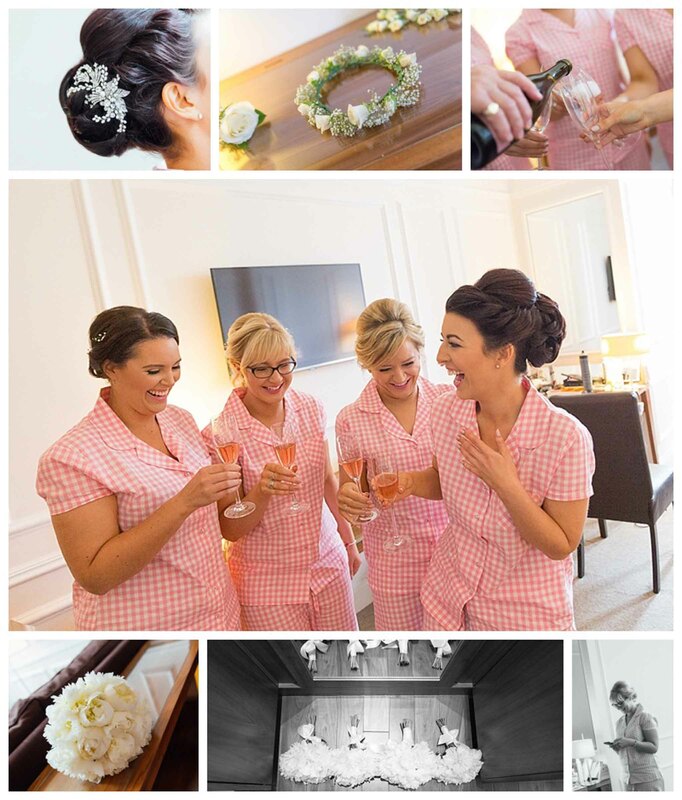 Maybe too relaxed in fact as I found the girls still in their wedding day dressing gowns 10 mins before the ceremony begun. 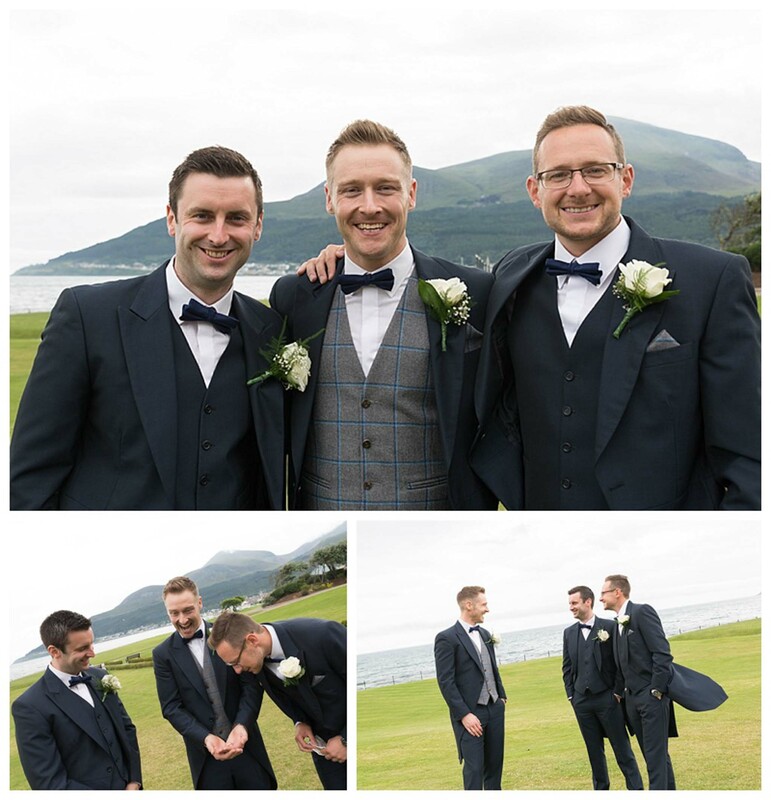 Thankfully they didn’t have too far to travel and the boys were in a pretty calm mood (perhaps to do with the tipple of whiskey they enjoyed when getting ready).